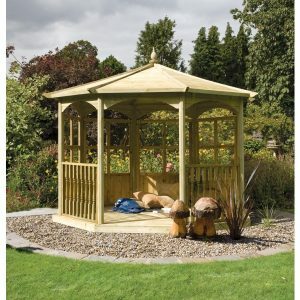 A professionally crafted gazebo will breathe new life into an otherwise dull garden. 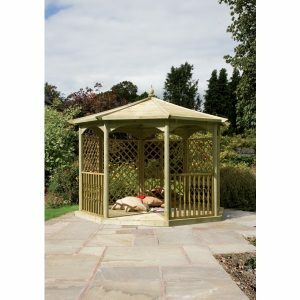 Thinking about a gazebo designed and finished with high quality timber, contact Sheds to Last. Our top notch gazebo craft makes sure that your dream gazebo is installed professionally whenever you wish. 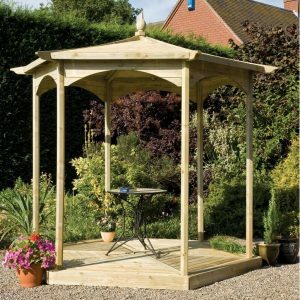 Our superb array of gazebo designs will fit every customer’s preference. 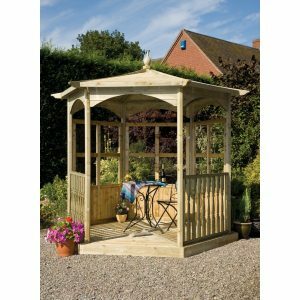 Sheds to Last is your go to outfit when you want gazebos created with the finest tools, materials and creativity. We will affix all the frills you need to make your outdoor lounging an experience to remember. 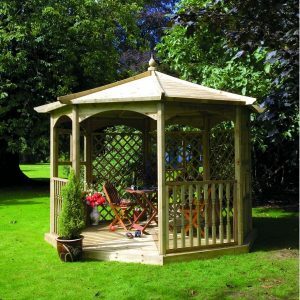 We strive to create and deliver gazebos that exceed your expectations. We work with our customers all the way to ensure that the end result is exactly how you envisioned it. 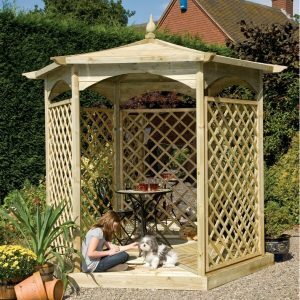 At Sheds to Last, we put comfort at the core of every gazebo we design.. We make sure that there is enough space for everyone and we never forget the available space in your garden. 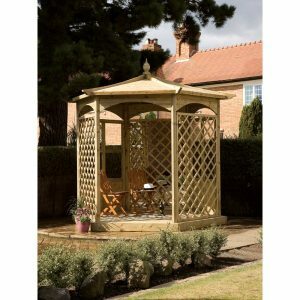 We don’t supply gazebos that wear out in two years. 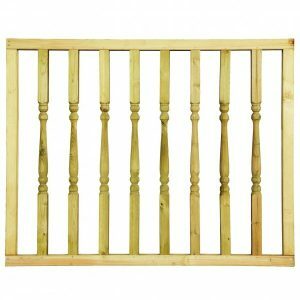 Our timber is pressure treated to offer durability and we will prepare a perfect base for your structure. 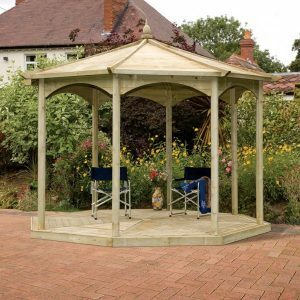 Whether you want a contemporary or a rustic gazebo design, our experts have the hands on experience and building skills. 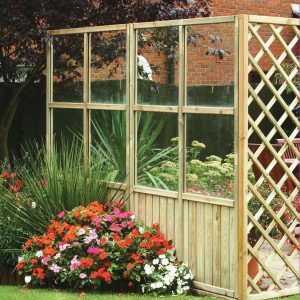 Whereas we don’t want to delay your gazebo project, we take the right amount of time to design, deliver your gazebo. We have competitive prices, and we will refund your money if you are not happy with the product.